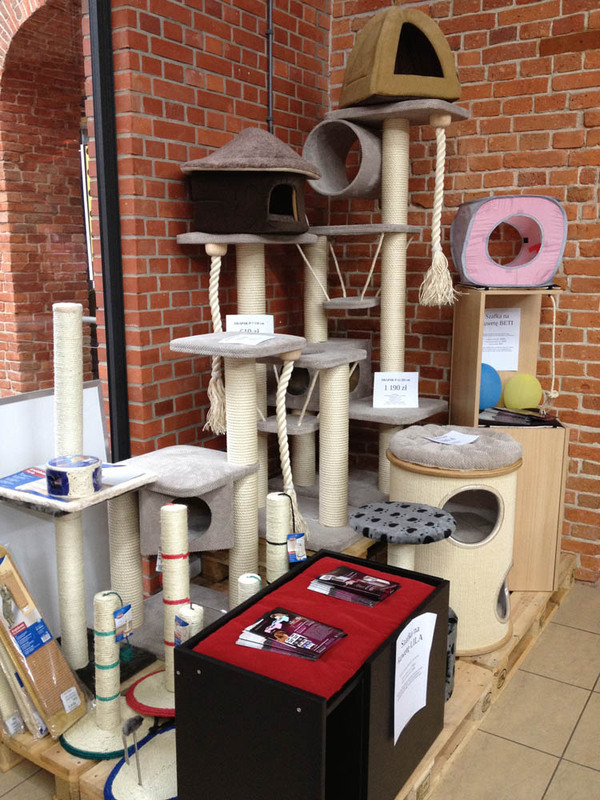 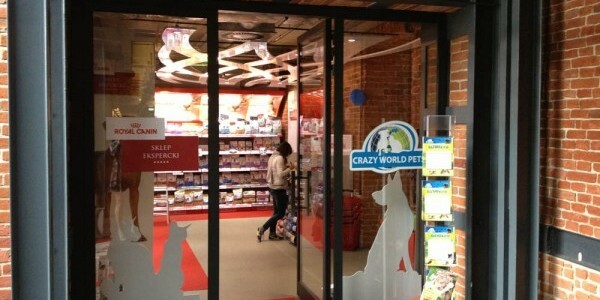 Pets shop Crazy World Pets in the Stara Papiernia Shopping Center offers everything you need to take care for pets and their proper growth. 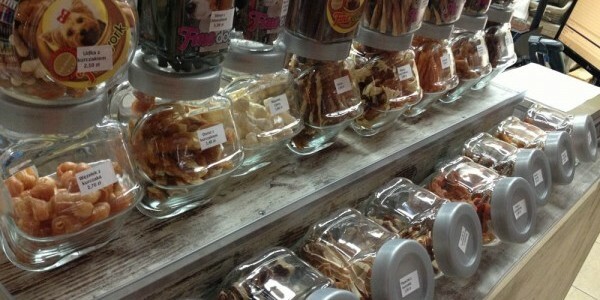 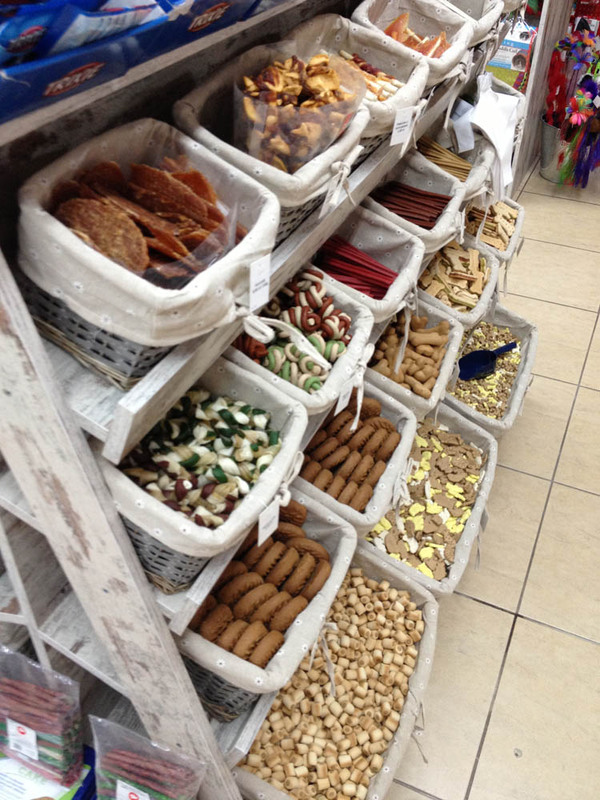 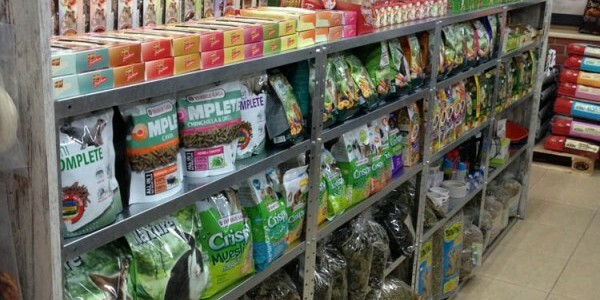 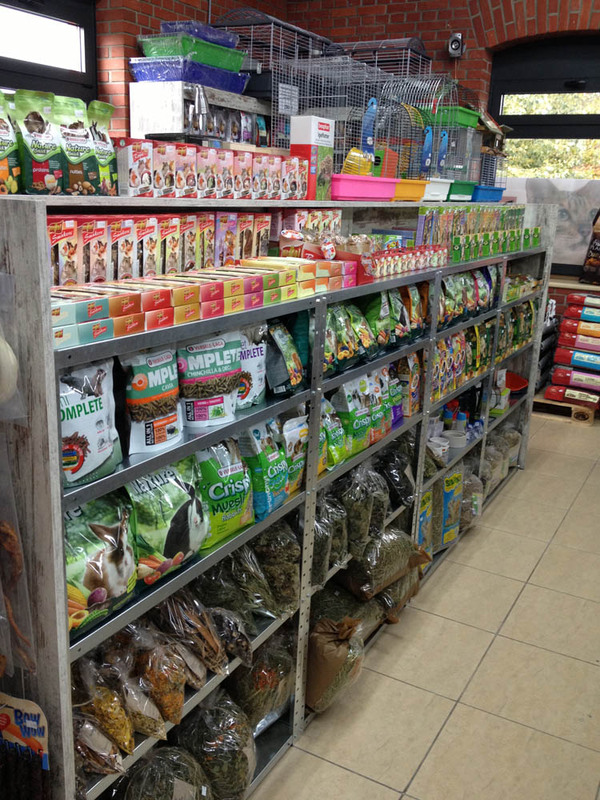 A wide range of dry and wet pet food, accessories makes that offer of this pet store meets the needs both pet owner and their pet. 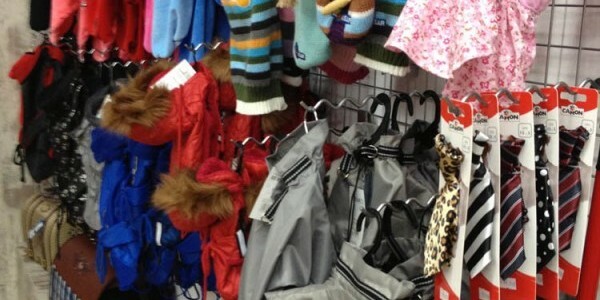 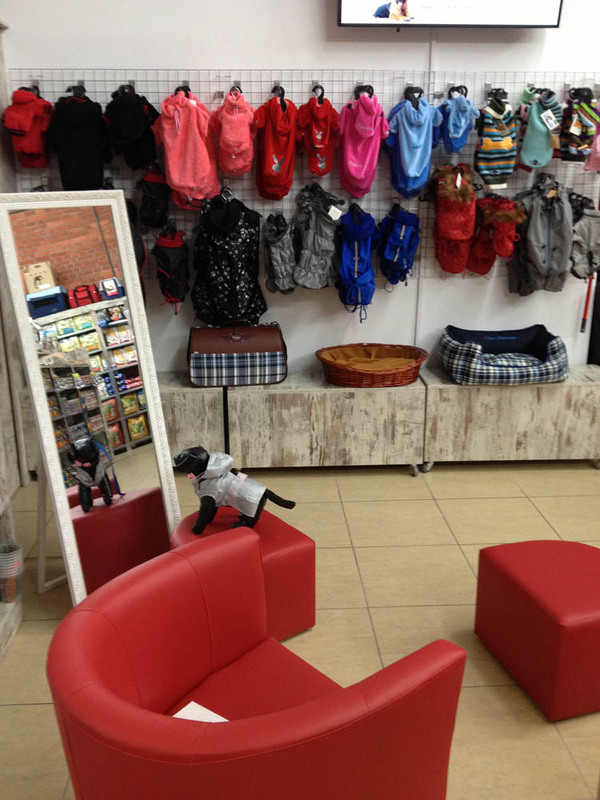 In the Crazy World Pet there is also a special place, where you can find special clothing for dogs both small and large breeds. 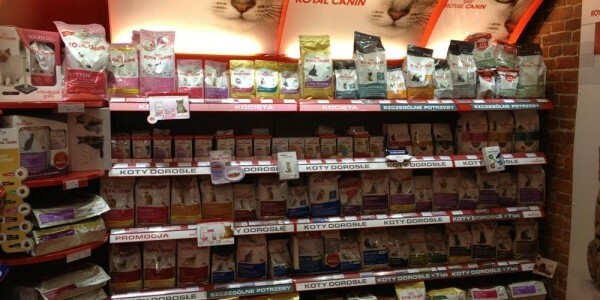 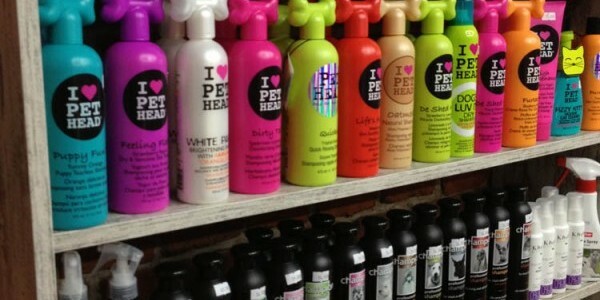 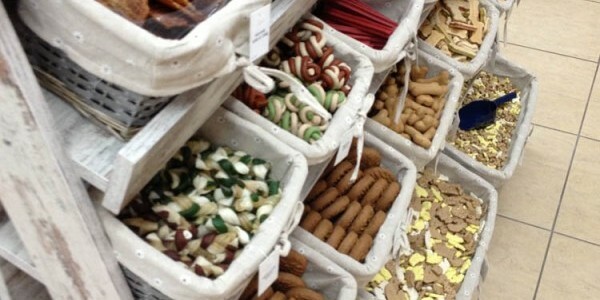 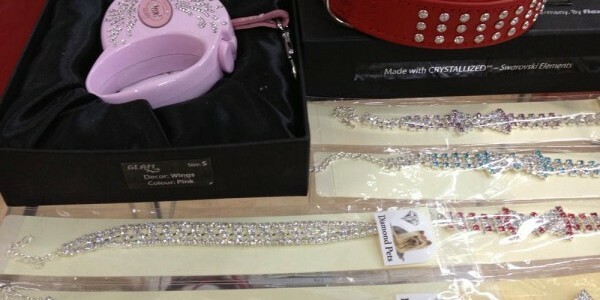 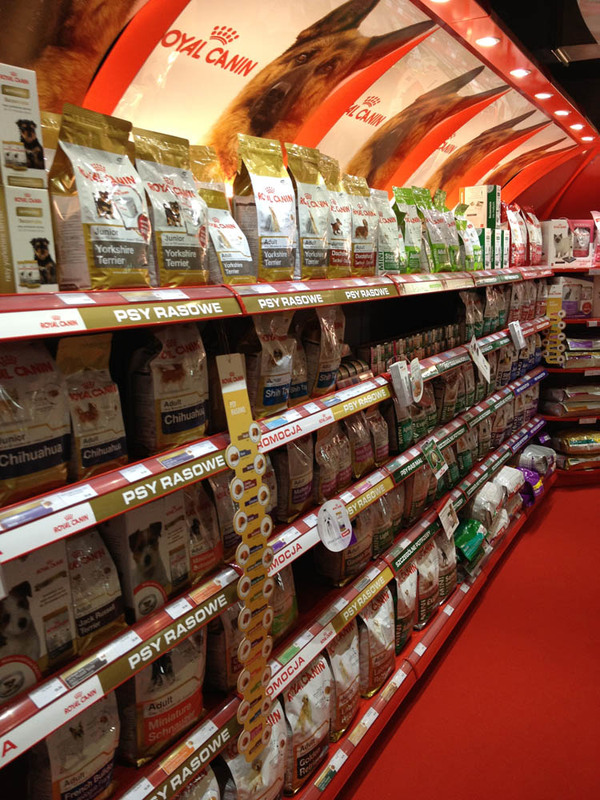 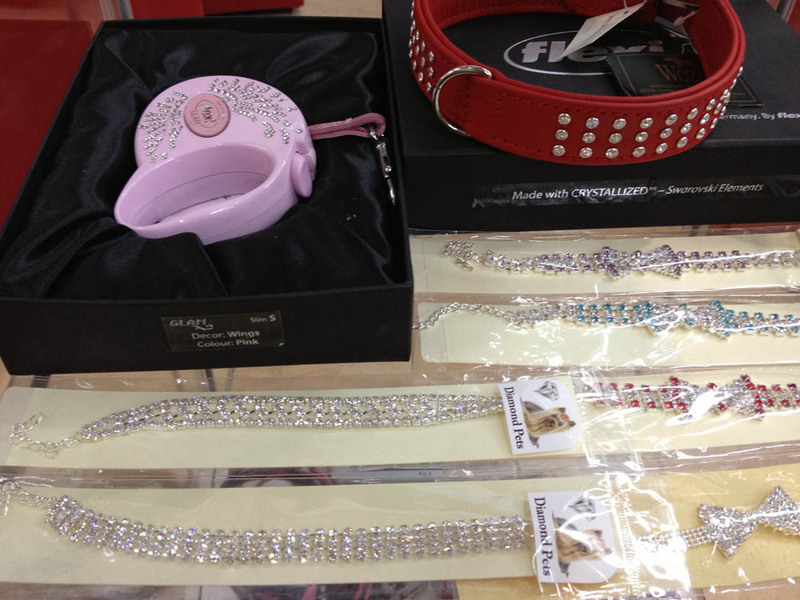 Crazy World Pets is also one of the expert shop of Royal-Canin's world known brand. 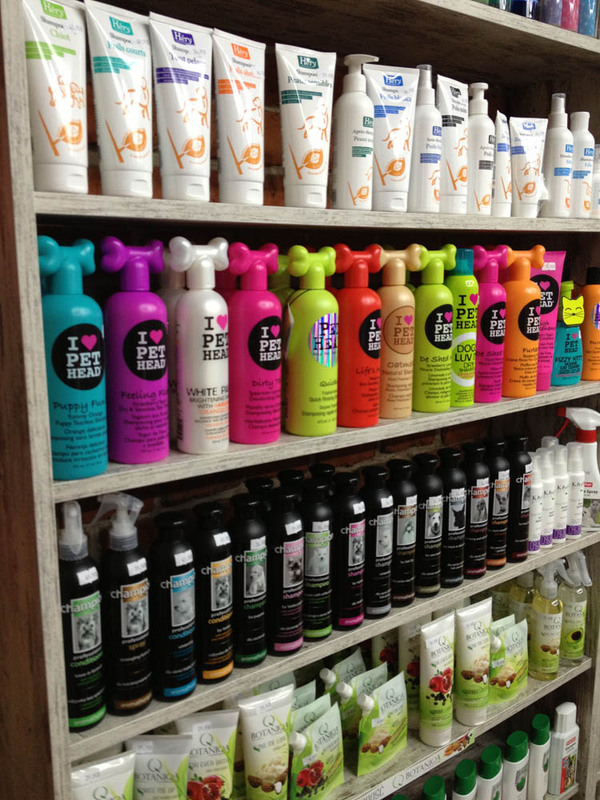 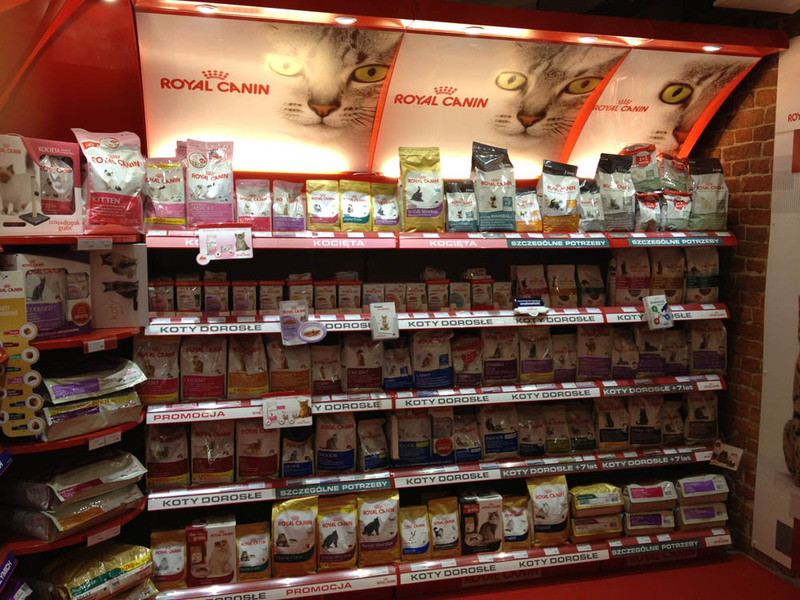 Pet shop in Stara Papiernia has 100% range of Royal-Canin products as well as professional and trained staff, which is always ready to advise and help. 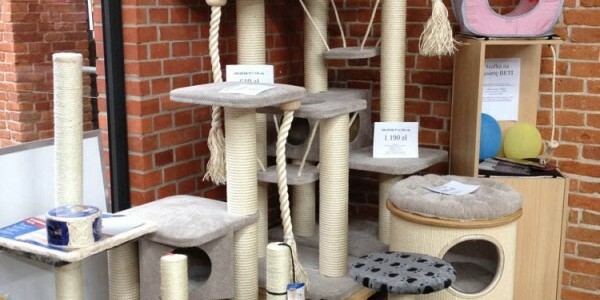 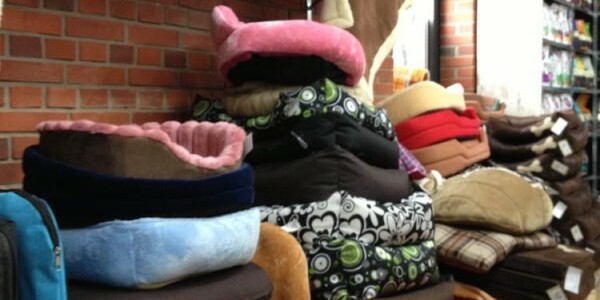 Each owner may sit on the comfortable sofa and discuss the best way of proper feeding of your favorite. 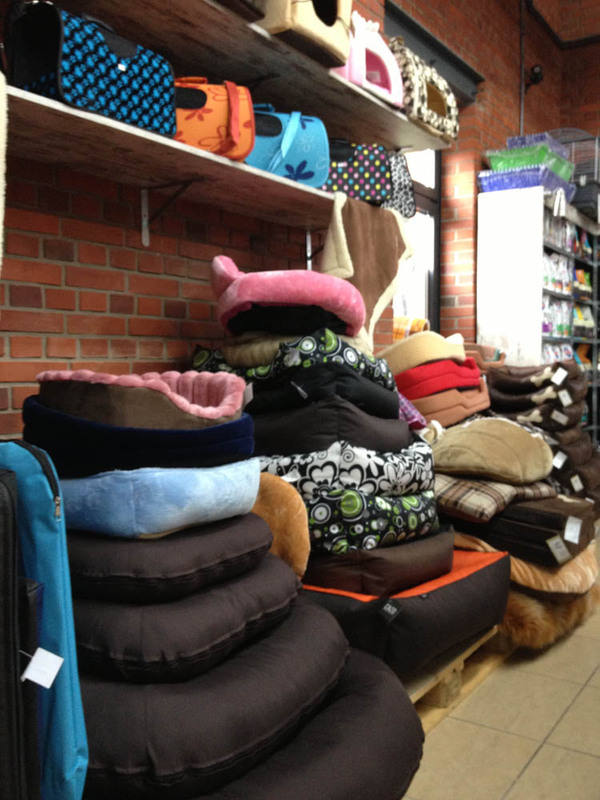 In order to meet the needs of the most demanding clients, shop deliver your goods to individual order and supplies it to your home. 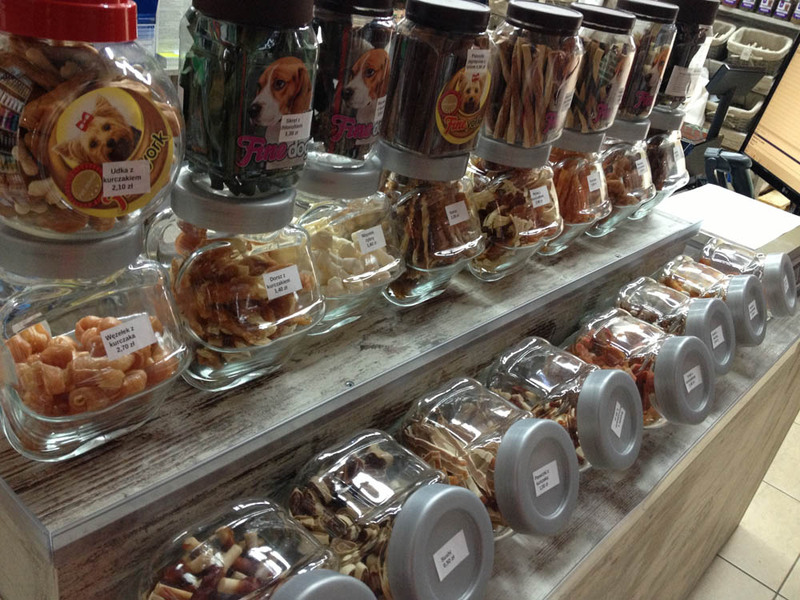 In the Crazy World Pets in the Stara Papiernia there is always a nice and friendly atmosphere. 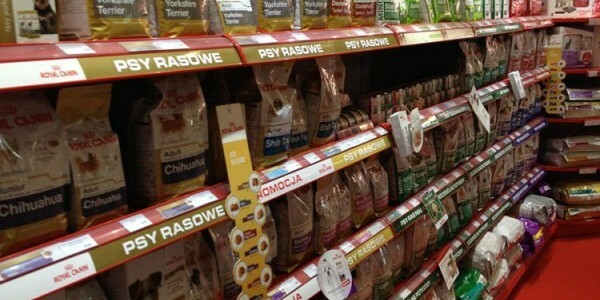 You can take your pet to the store and do the shopping together.